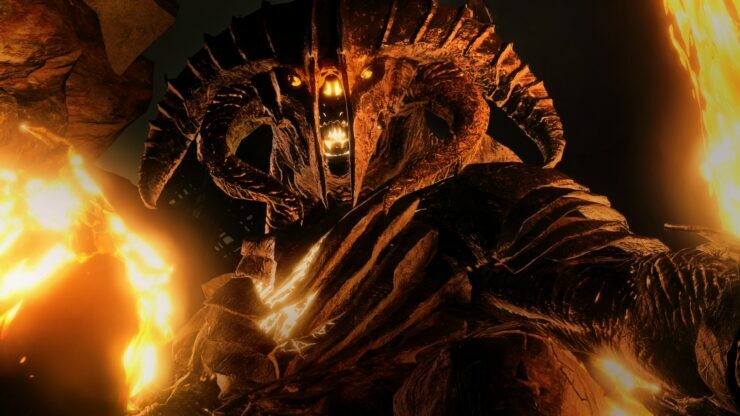 Publisher Warner Bros. and developer Monolith Productions will be permanently removing Middle Earth Shadow of War Microtransactions from the game. The game’s development team confirmed this on the official Warner Bros. forums some hours ago. Gold, War Chests and the Market will be completely removed from to restore the “core promise” of the game’s Nemesis System. The option to buy Gold will cease next month on May 8, while Gold, War Chests and the Market will be permanently removed from the game on July 17, 2018. In addition to the above, Monolith has announced free updates for the Shadow Wars mode, which will be receiving new narrative elements and various other gameplay improvements, including Nemesis System updates, new player skins, skill tree additions, gear system upgrades and progression updates. These free updates will made available on July 17, 2018. Middle Earth: Shadow of War is available now for PC, PlayStation 4 and Xbox One. The game was released back in September of last year.